Join in with one of our classes at Uckfield Leisure, all classes are led by fully qualified staff and there to ensure you wont be disappointed. 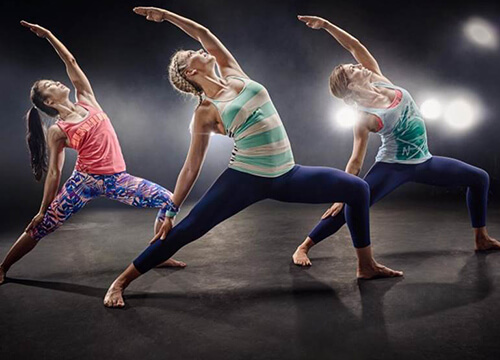 Uckfield leisure centre run a variety of les mills classes you can, Bust a move in bodyjam with Kirsty and the rest of the gang or push your body to the limit in body combat. Join us in bodypump the original barbell class that will shape and strength your entire body. 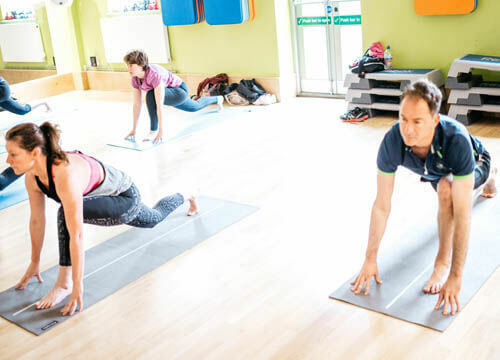 Or if that’s not your style join in with our bodybalance class which is ideal for everyone, with this yoga based class its good for mind, body and soul. If improving on your flexability and posture is more what you're looking to do, why not try o our pilates and Yoga classes. These classes are designed to help you improve on your health , performance and mental acuity of indiviuals. All of our classes are open to everyone so no prior knowledge is needed. We even have water classes as well ! Every Monday and Wednesday evening we run our aquafit classes. If you want to try a new form of exercise this would be one to do ! With high intensity water based excercises all led by our qualified instructor we are sure to get the most out of you. 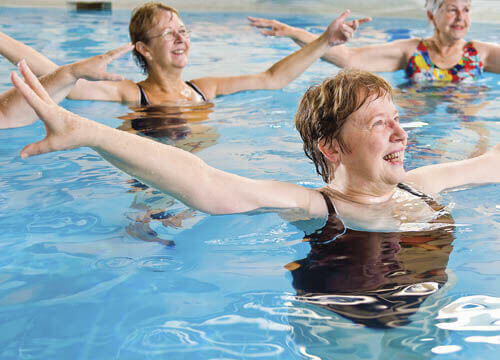 On the other we do run Aqua rehab which is gentler and is a very easy class which is aimed to promote recovery from any joint pain or promote recovery after surgery.